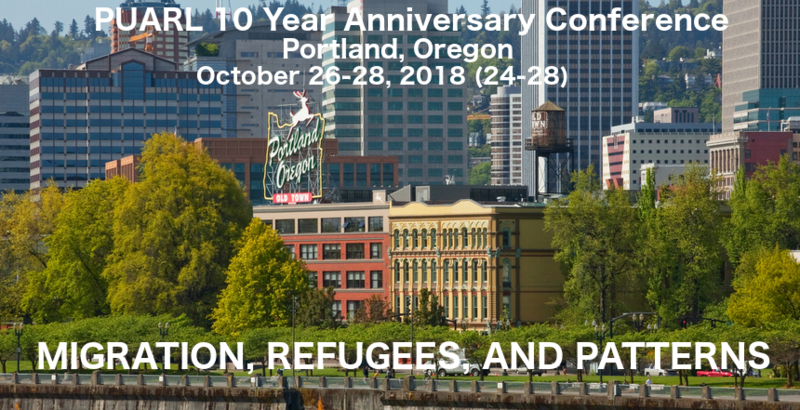 After the successful completion of the PUARL Regenerative City 2016 International Conference in San Francisco and the latest associated PURPLSOC World Conference in Austria, Europe in the Fall of 2017 we are in the process of preparing The Ten Year Anniversary PUARL Conference for Fall 2018 in Portland, Oregon. We are happy to announce that our PUARL symposia and conferences are in their tenth year of existence, and therefore, we intend to conduct a very special conference, two major themes and celebration of PUARL 10 year anniversary. The first main theme addresses THE FUTURE OF PATTERN LANGUAGE. Originally a sub-theme, this topic has now taken shape as a full day first part. A large number of interested engaged colleagues consider this topic an urgent timely matter to be discussed in this conference. Furthermore, in this conference, we will address and explore an extremely important and highly critical topic of our times, that is, the ever-increasing migration and refugee crises in the world, caused by war, terrorism, ethnic cleansing, political nationalism, ever increasing population, resource distribution in the world, and climate change. Therefore the main title of this year’s conference appropriately reads: MIGRATION, REFUGEES, AND PATTERNS. These varied disciplines and their cooperation and more and more collaboration are held together by the belief in the improvement of society and the environment through research in and application of the methodology of patterns and pattern language as a way of improving buildings, the urban structure and the environment, as well as creating positive societal change and, in general, opening up new ways of thinking and humanizing the world. We therefore intend to give more time to one additional day to the exploration and advancement of pattern language development between the different disciplines, with the intention to find more common ground and development for the future. 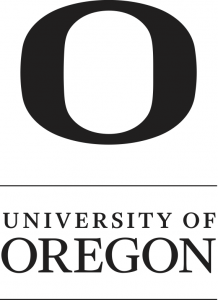 One special event of this kind is the partly parallel conference of the Pattern Language of Programs (PLoP), with overlapping keynotes and sessions at the University of Oregon in Portland. PUARL has embarked on an initiative to research and address the growing problems of global forced displacement, migration, and refugees, as well as integration in host countries and communities. We invite academics, practitioners, activists, and people who have experienced displacement to join us in addressing the critical issues of global forced migration. This conference will emphasize the spatial aspects of displacement at multiple scales, from neighborhood to international, and the ways in which forced migration is experienced differently spatially for different demographics and in different political regimes. We pay special attention to the situations in North and South America and Europe, although proposals related to all regions are welcomed. Sub-themes of particular interest include: homelessness and refugees, climate change migration, and Indigenous peoples and displacement, particularly in the North American context. Proposals that address major conference themes are welcome. Proposals should be around 300 words. Please note in your submission which theme(s) your proposal addresses and which type of presentation you wish to contribute (poster, panel, individual presentation, workshop, etc.). Please send abstracts and proposals to puarl@uoregon.edu. The program committees will begin reviewing proposals on June 30, 2018. Additional submissions will be reviewed on a space available basis until July 31, 2018. 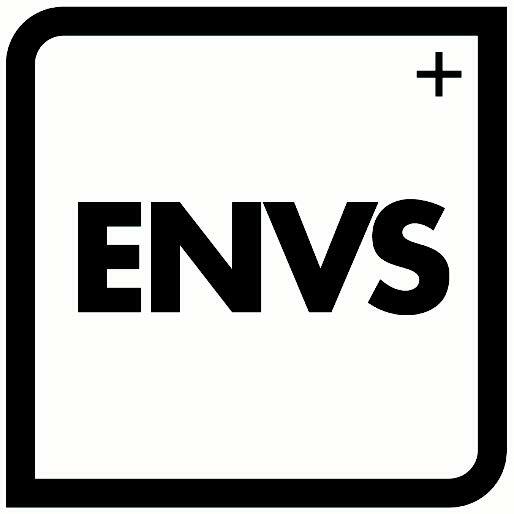 We encourage early submissions! Proposals will be peer-reviewed by the Program and Academic International Committee and acceptance will be announced beginning on July 31, September 1, 2018. Once accepted, full papers can be submitted to PUARL by October 15, 2018 for inclusion in a conference record in 2018, and possible inclusion into the anniversary conference book. Proposals Due: June 30, July 31, 2018. The call for proposals is extended! Registration Opens: late July, September 1, 2018. The registration is open!